An estimated 67 million children around the world do not attend school, not because they are ill or too far away, but because their parents cannot afford a school uniform. While we fuss over the designer fad that teens are begging for, or shop to replace a worn pair of tennis shoes, kids in developing countries are going without an education because uniforms are required for school attendance. 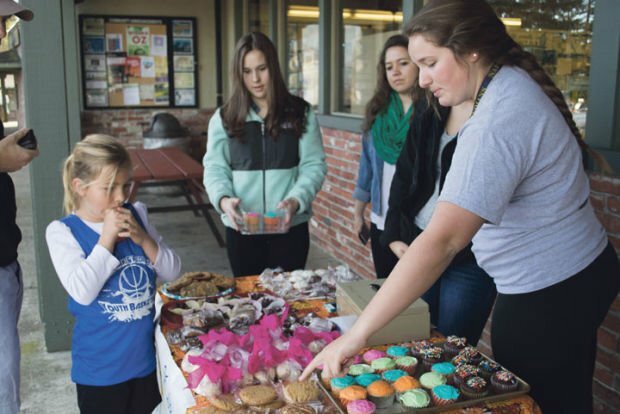 The Napa High School Interact Club is working to change that with a bake sale at Browns Valley Market on Saturday from 8 a.m. to noon. 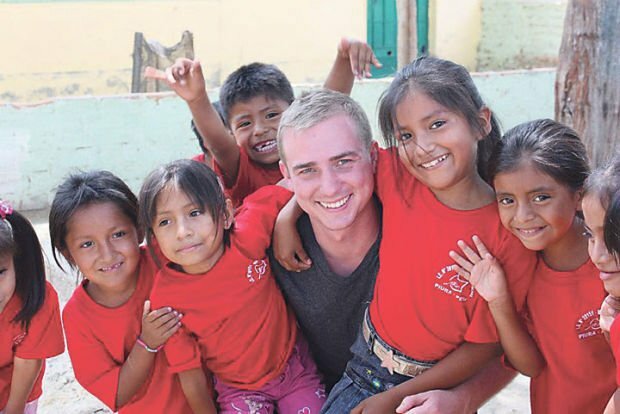 The funds raised will go to Akin Clothing, a for-profit company based in Hawaii that is currently working with eight schools in Central and South America, Africa and the Pacific. Akin’s mission is to provide uniforms to impoverished kids around the world. They identify needy children, raise money through T-shirt sales, source uniforms in each school’s locality and enable children to earn their uniforms by doing community service. Suzanne Morgan at Shearer School brought the idea of a fundraiser for Akin to Napa last year. Shearer teachers asked second-graders to bring pocket change to school to help kids in other countries get school uniforms. Teachers were moved by the generosity of families who wanted to share their limited resources with children abroad to give them the promise of education. This year the third-graders challenged a new group of second-graders to a competition. They began the fundraiser with a live chat via Skype with Ben Howells, the founder of Akin. They raised $800 in pocket change. If you can’t go to the bake sale but would like to donate by check, make it out to Akin Inc. and mail it to Napa High School Interact, 2475 Jefferson St., Napa, CA 94558. And if your business uses custom T-shirts, check Akin’s website, AkinClothing.com, to learn about partnering with them to get quality merchandise while contributing to their efforts to provide school uniforms.